To effectively achieve our mission and continue to promote and develop tennis for all. Below you will find our Bylaws, Strategic Plan, and Delegates information. 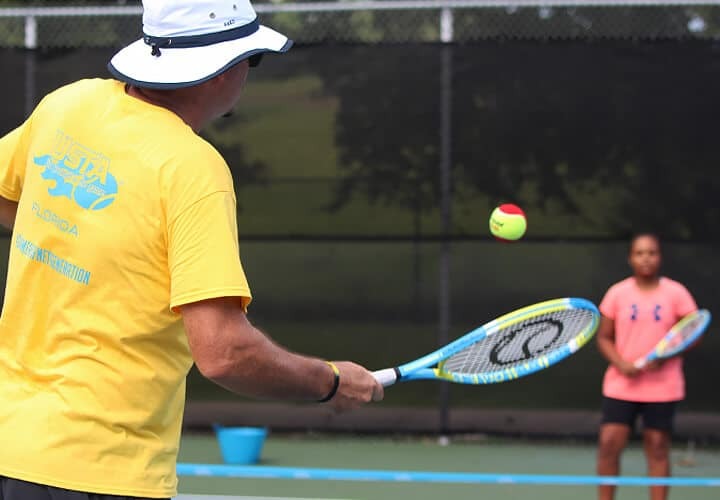 It is our mission to develop and grow tennis for all and we are guided by our bylaws and strategic plan to acheive that mission. Click the buttons below to download a copy of each. Delegates from your member organization are entitled to vote on various issues as stated in our Bylaws. See below for delegate members, qualifications, and voting rights. Below you will find lists of our Member Organizations and Delegate information. 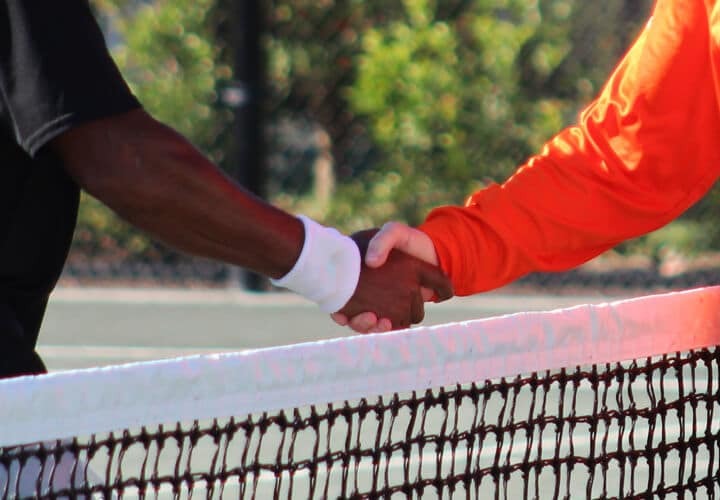 Each delegate must be a current individual member in the USTA from the Florida Section. Each delegate must be a minimum age of 19. A person may be a delegate for one Member Organization only. An alternate delegate may be named by the Organizational Member in the event a registered delegate is unable to serve and must meet the same qualifications of a delegate. Voting rights are determined by the five membership categories (club, school, park and recreation department, community tennis association, and program delivery or service organization and other entities). The current bylaws of USTA Florida provides one vote by the registered delegate for each member organization. Is your USTA Organization Membership current? We are here to help. 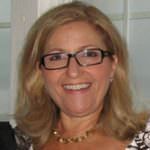 Please contact Lynne Salus below with any questions regarding our governance.